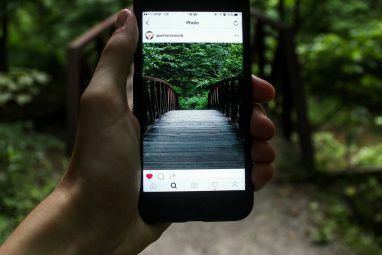 There are a lot of photography communities that allow you to share your photographs, with a variety of interactions including comments, ratings and favourites. What many of these communities lack is any sort of serious critique. If you’re just looking for a place to share your snaps with your family and friends, that’s not a big deal. But what if you’re a budding, amateur or even professional photographer who is looking for a bit of feedback? 1x.com is a photography community meant only for those with a slightly thicker skin than the average hobbyist. 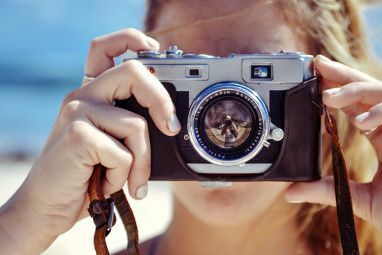 The standard of photography shared on 1x.com is of a higher than average quality, and the best part is that you are critiqued by your peers who are there for the same reason as you – they want feedback on their work as well. The basic membership allows you to upload one photo per week, which is just one of the reasons to be highly selective when it comes to uploading photos. You can also add photos to your favourites, and add other photographers to your watchlist. To sign up for a free account, provide your name, email, username and password, and you’ll get instant access to some of the most frank photography critiques in an online community. Before posting a photograph to receive a critique, you need to give a few critiques yourself. Click on the Critique tab at the top of the page, and you will find a series of photos that have received little or no critique at all. In order to submit your own photography, you have to have critiqued at least 3 pictures in the past 7 days. Only then can you submit your work to be critiqued. Scrolling further down, you can see all photos that have been published to the critique panel. Once you have completed your critiques, you can submit your own phtoographs. When submitting, you can provide additional information such as the date, location, and tags, and any comments or questions you want to share with the community. What sets 1x.com apart from other photography communities is not only the extent of the critique alone. Another way in which it is different is that not all of your work will automatically be published. All of your photos go through a screening process where an editor will approve or reject the photo. Depending on the photograph itself the screening process can be very elaborate. It will first go through screening by 1x.com assigned screeners, and they can approve or reject it, or if they are undecided, pass it on to member screening – where all 1x.com members get a say in what is published. An image has to receive 100 votes before member screening comes to an end, and then the final decision can be made to publish the image or not. 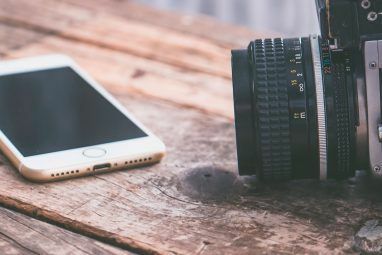 The screening process may seem a little heavy handed to some, but at the same time, it really goes far to ensure the quality of photography on the site. The critique section of photos is not to be confused with another section of the site. Clicking on the Photos tab at the top of the page will take you to the latest additions published by paying members. These photographs do not have to go through a screening process and you will find that the photographers are not expecting a critique, but rather 1x.com can serve as an online portfolio. These photos can be added to your favourites, whereas photos in the critique panel cannot. One of our least favourite features at 1x.com is the fact that photographers cannot delete their own individual photos that are submitted for critique, but rather have to ask a moderator to do so for you. On the other hand, you can delete your entire account, deleting with it your photos if you want, provided you have no intention of returning to the site. That said, because 1x.com is a community of photographers, for photographers, there is a sensitivity in the way that critiques are approached, but that does not make them any less honest. So unless you want to hear what people really think of your photography, 1x.com is not the place for you. If you’re interested in improving your photography skills and learn how to fully utilise your camera, check out Bakari’s PDF manual, The Essential Guide to Digital Photography A Beginner's Guide To Digital Photography A Beginner's Guide To Digital Photography Digital photography is a great hobby, but it can be intimidating, too. This beginner's guide will tell you everything you need to know to get started! Read More . Where do you go for honest critiques of your photography? Let us know in the comments.